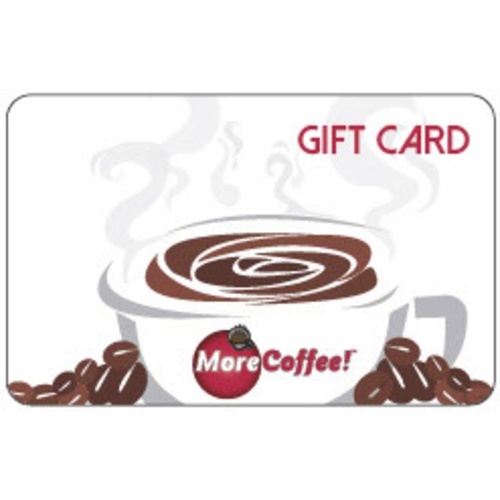 A great gift for any coffee lover. This product ships free within the US at any dollar amount via USPS first class service. If you need an instant gift certificate check out our Instant email option.